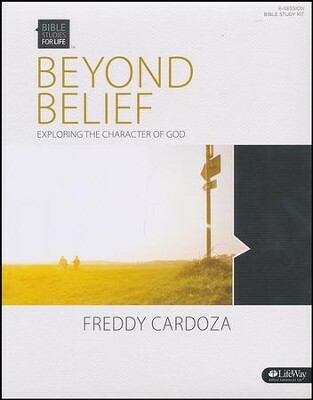 Beyond Belief: Exploring the Character of God - Leader Kit by Freddy Cardoza will lead you and your group into a six-session study of the infinite character of God. 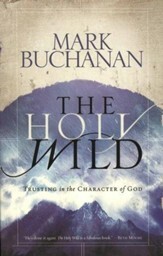 Too many people base their understanding of God on their own perceptions. 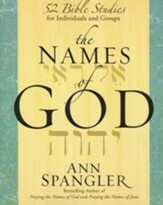 I think God is . . . . Its not important what we think, but what is important is what God says about Himself. 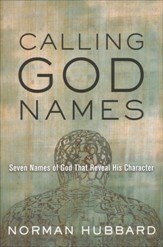 This study focuses on six attributes of God that lead us to living fruitful lives in right relationship with Him. Leader Kit includes Bible Study Book and DVD-ROM with Bible commentary, short videos from the author providing biblical insights, and other helps to enhance the group experience. Purchase one for each leader. 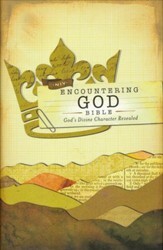 Use with Beyond Belief: Exploring the Character of God Bible Study Book. This release is part of the Bible Studies for Life small group series, equipping you to understand how faith impacts your family, your career, and your struggles. And all the while challenges you to live out your faith, right where you are. 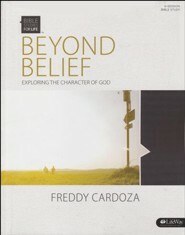 Freddy Cardoza has served two decades in full-time local church ministry. He currently serves as Department Chair of Christian Ministries and Director of Distributive Learning at Biola University (Talbot School) in Los Angeles, and as Executive Director of the Society of Professors in Christian Education. I'm the author/artist and I want to review Bible Studies for Life: Beyond Belief: Exploring the Character of God (DVD Leader Kit).